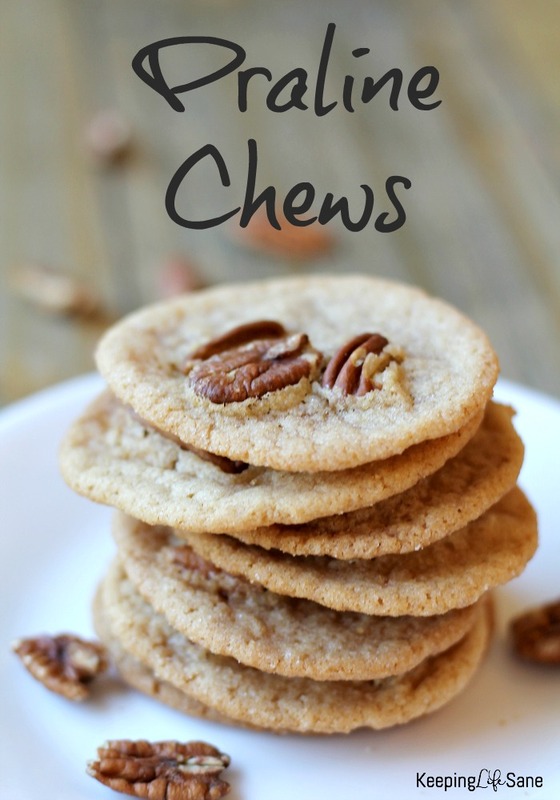 Praline Chews- A delicious eggless cookie! These are one of my most favorite cookies to make! I love maple syrup so this one is on top of my list. I love everything about these praline chews. They are easy to make and quick to bake. 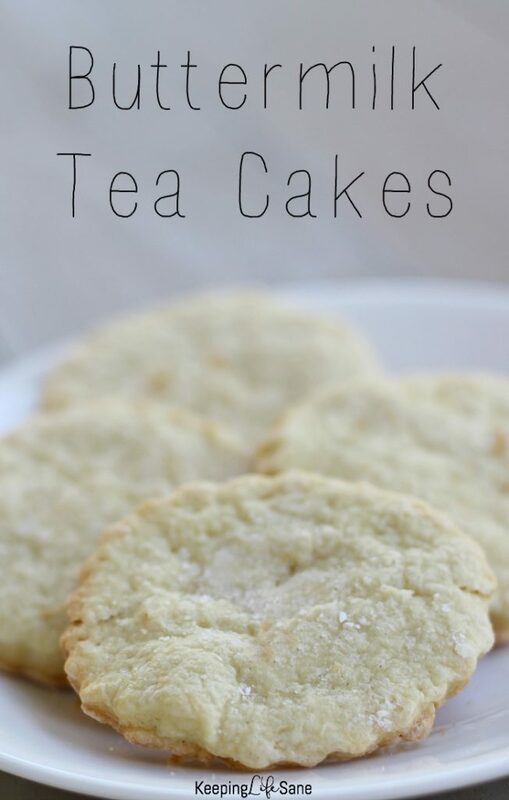 I’m allergic to eggs and these are one of the best eggless cookies that I’ve EVER made! Check out the recipe below. Note: These eggless cookies will flatten out while baking. Make sure you keep the balls small and spaced out on your baking sheet. Combine all ingredients, except pecan halves, and mix until soft dough is formed. Roll into 1-inch balls and place on cookie pan. 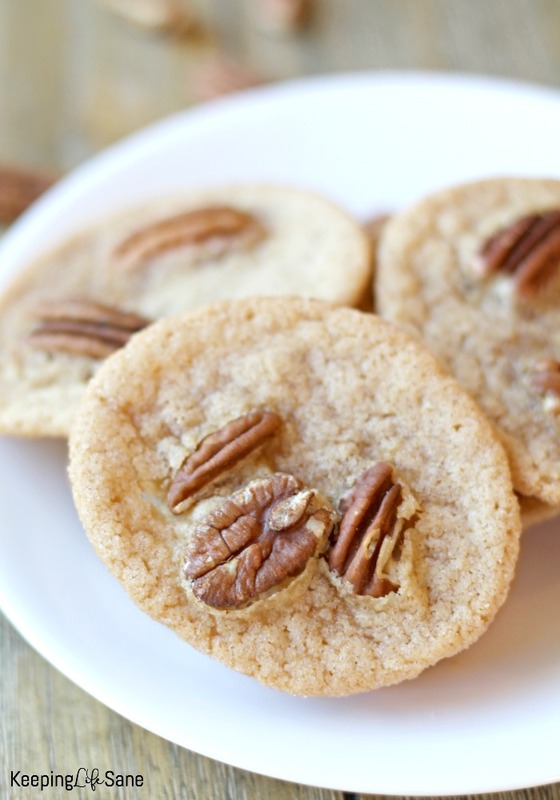 Place 3 pecan halves on each cookie. These cookies are thin and crisp. I love the maple syrup taste and pecan crunch. You may like this eggless recipe too. I’m so glad you made them. I hope he enjoyed them!